Formula 1 will not introduce a revised points system next season having considered the prospect of extending the number of scorers. 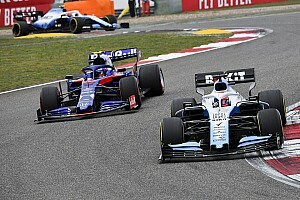 The Strategy Group had discussed awarding points down to 20th place instead of just the top 10, with a compromise of the top 15 emerging as a possible alternative. Discussions are ongoing but any change will not be introduced for 2019. 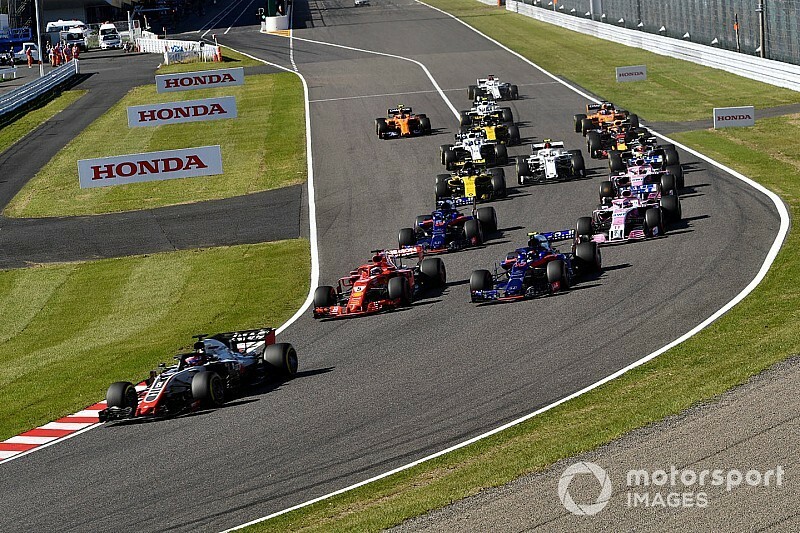 FIA F1 race director Charlie Whiting confirmed that "it is something that if everybody had agreed to, we would look at introducing it [in] 2019". The outcome means F1 will persevere with only rewarding the top 10 with points on a 25-18-15-12-10-8-6-4-2-1 basis, as it has since 2010. One change that will be implemented, but for 2020 and not next season, is regarding the team's curfew. It will be extended from eight hours to nine, meaning team members associated with the operation of the cars will have one fewer hour in the paddock overnight ahead of Friday and Saturday practice. 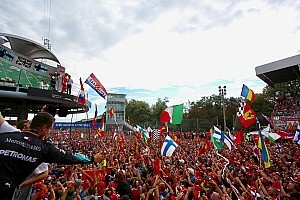 The curfew, originally just six hours, was introduced for the 2011 season to cut down the working hours of team personnel. Teams are allowed two individual exceptions to this rule over the year. 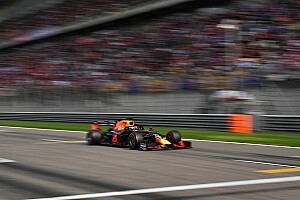 F1 has only changed the number of places that score points three times in its history, although the way it distributes points between places has been tweaked slightly more often. The world championship started in 1950 with points awarded to the top five, on an 8-6-4-3-2 sliding scale, and with a bonus point for fastest lap. F1 ditched the fastest lap reward for 1960, with that single point going to sixth place instead. The following season the race winner scored nine points although the rest of the system was unchanged and remained the method until 1991, when the winner was awarded 10 points. 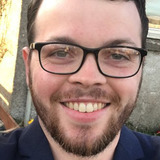 A double change was implemented for the 2003 season, extending the number of scorers to the top eight and making that possible by reducing the increments between each position to 10-8-6-5-4-3-2-1 scale. 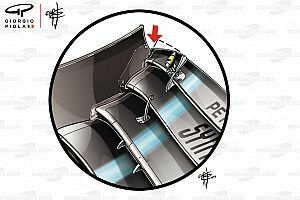 This remained until 2010, when a major overhaul took place to increase the value of a win and higher positions, and gave F1 the points system that is still in place today – a 25-18-15-12-10-8-6-4-2-1 division.